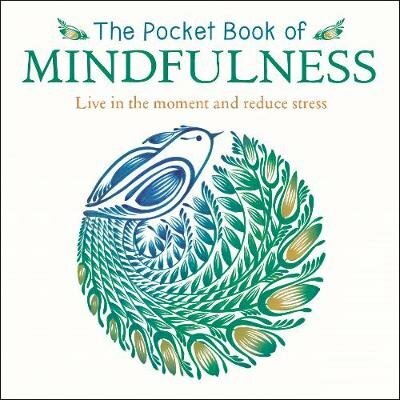 Part of the best-selling Pocket series, The Pocket Book of Mindfulness is the perfect companion for those who need to take time out of their day-to-day lives to find a moment to draw breath and gather themselves together. Many people feel alienated by modern life. This book aims to help readers free themselves of anxiety by inspiring them to live in the present moment and forget all the pressures attached to thinking too much about the past and the future.The selection of advice and quotes casts its net wide to gather wisdom from a range of sources, and includes mini-meditations that can be practised at any time, anywhere.